Day boat tour to traditional fishing village, salines and natural bird reserve. From the boat you will discover the impressive Vasco de Gama 17kms long bridge. the Hortas National Ecological Reserve. Visit the Salines of Samouco Complex , a natural heritage that can be discovered by walking routes. Two walks can be carried out in this natural area, through which you can observe estuary birds like the flamingos and herons during winter months, and during the summer there is the possibility of observing salt production. the area Bairro das Barrocas: tradtional and historical part of Alcochete where fishermen and salines workers lived. The "Alfama" of Alcochete. Narrow streets and small houses. 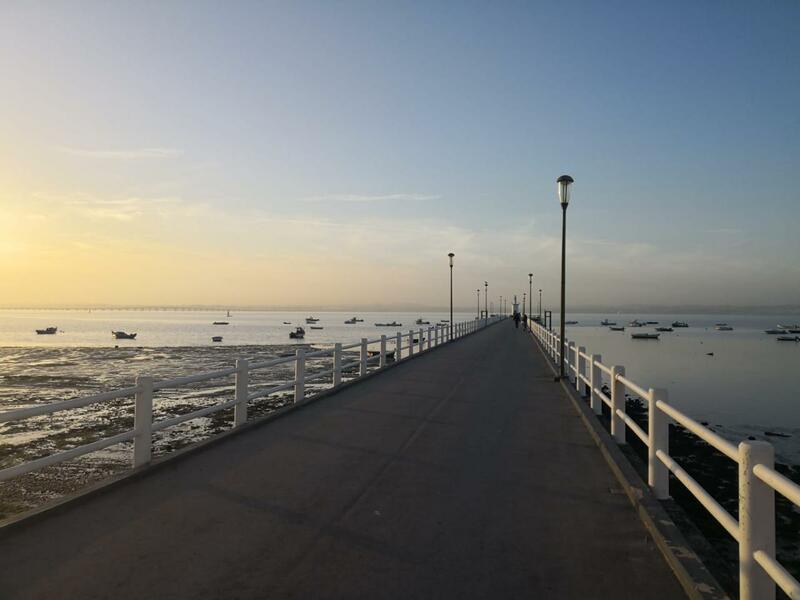 45 minutes cruise past Praca do Comerco, Alfama, under the 17kms long Vasco de Gama bridge, across the river, into the wetlands of Alcochete. Te rugam tine minte: Acest produs este disponibil la cerere. Vom confirma disponibilitatea in cel mai scurt timp posibil dupa ce primim comanda ta.